T-Mobile last week elected to skip its quarterly earnings call with investors, fueling speculation that a merger with rival wireless provider Sprint was imminent. This week, however, we’re hearing quite the contrary. 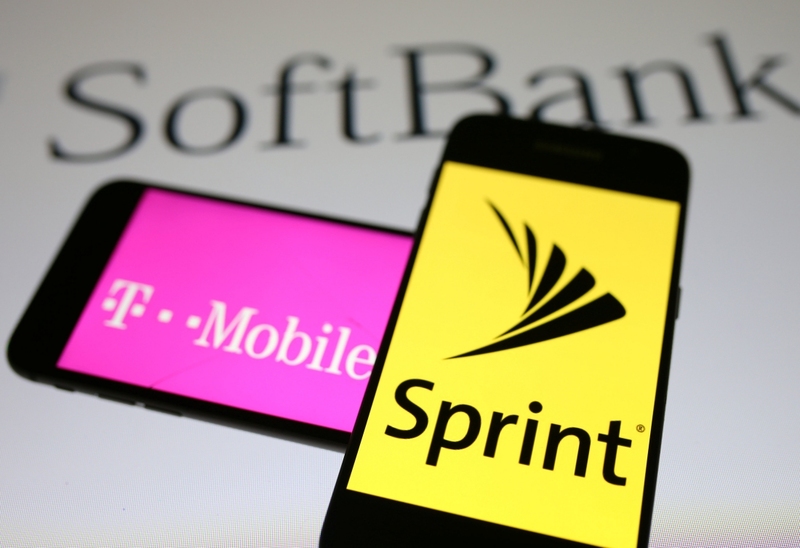 A new report from Nikkei claims Sprint parent company SoftBank Group is planning to call off merger talks as early as Tuesday. Apparently, SoftBank and T-Mobile owner Deutsche Telekom can’t come to terms with regard to ownership of the proposed combined company. A source familiar with the matter tells the publication that Deutsche Telekom insisted on having a controlling stake in the merged company. SoftBank was reportedly alright with the idea so long as they retained some sort of influence but at a board meeting late last week, the Japanese company decided against giving up control. On Monday, the decision was reportedly made to pull out of the merger. Indeed, one can’t help but wonder what a combined T-Mobile and Sprint would have looked like, what with T-Mobile CEO waging all-out war on the competition – Sprint included – and the wireless industry as a whole. The merged company would have drastically reshaped the wireless landscape in the US (assuming it was granted regulatory approval) and potentially put additional pressure on industry leaders Verizon and AT&T. Given their history, it would be foolish to think that a deal is permanently off the table but for now, it seems as though the on-again, off-again relationship has entered yet another cooling-off period.